If you are tired of getting around the office firewall to chat with your friends, Facebook has a new hobby for your to waste your time on. 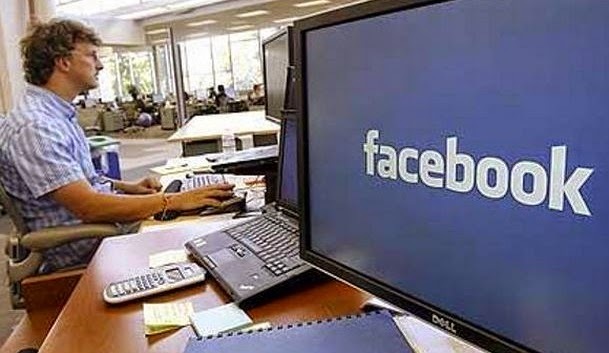 According to sources within the company, Facebook is secretly working on a new version called "Facebook at work", which will revolve around your professional life. A team of Facebook engineers in the UK has been working on this version, and is currently under testing. Last month, Facebook reported that its quarterly profit nearly doubled to $802 million (640 million euros) but saw its stock pounded after outlining a plan to invest heavily in the future instead of revelling in short-term riches. “We are going to continue preparing for the future by investing aggressively, connecting everyone, understanding the world, and building the next-generation in computing platforms,” Mark Zuckerberg said. With this new version of Facebook, users would be able to chat with colleagues, connect with professional contacts and collaborate over documents. Facebook staffers already use the site, internally. It is now being put through its paces by a number of companies, apparently, ahead of show time. Up until now, Facebook has been largely shunned by the corporate world, given its propensity for time-wasting during office hours. The site is banned on many company networks. Facebook, which has 1.35 billion monthly active users worldwide, was set up in 2004 by Zuckerberg with fellow students at Harvard University who wanted to set it up as a college networking site. The site has been seeking to broaden its offerings, unveiling an application that lets people chat anonymously in virtual “rooms,” evoking the chat rooms from the early days of the internet.